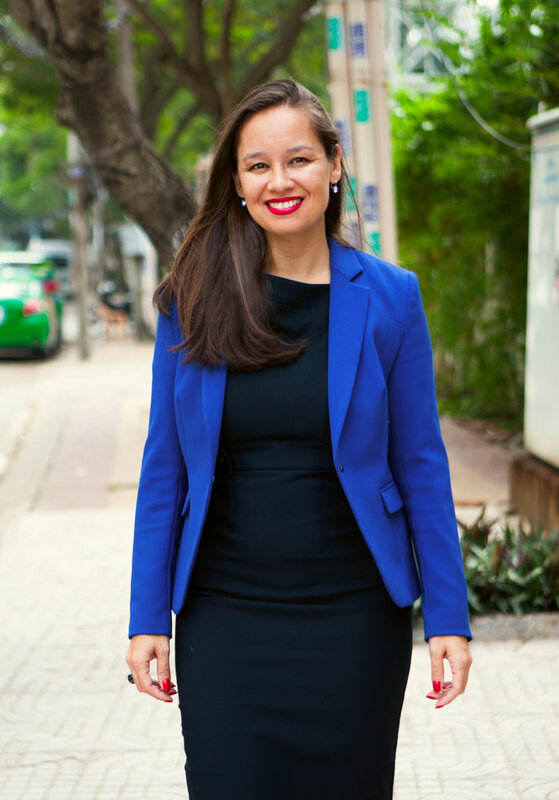 My name is Carollyn de Faria and I am a Mental Coach for Executives, Teams, Organizations and Individuals. I am happy you have found my website, feel free to take a look around and learn more about what I do. With my expertise and experience, I can support you, your team and your leaders to utilize your potential and perform at your best. I was joining a mentoring program at my work place with Carollyn as my external mentor. She has a great talent and helped me to identify the strengths and weaknesses within myself and provide the strategy to develop my weaknesses. Carollyn is best in bringing the strengths out of me and encourages me to be a better leader. I would say Carollyn is a wonderful mentor that I enjoy to work with and I wish I will have another program to work with her again in the near future. Since two years Carollyn is connected to our organisation, Heineken Vietnam via the Mentally Fit support. The objective is to maximise the potential of teamwork throughout the organisation. I know her as an authentic and knowledgeable consultant coach! She knows how to trigger change in the ways of working of my team. She also facilitates workshops for focussed groups in Supply Chain and she coaches several senior managers of which i am one. She has great social intelligence and is very pragmatic in her support through advice and feed back. Great support for our team. I was very impressed by Carollyn coaching skills and the methodology she is using. In 1 day, she improved teamwork in my head office by helping me building “a Company First” attitude. My direct reports realized they were working mainly for their own team but not so much for “the company” as whole. At the end of the 1 day session, they all committed to think “Company First” and not “My Team first” or “Me first”. I highly recommend any company who wants to improve teamwork to use Carollyn’s efficient training program. I also know that Carollyn has further coaching programs in her “bag”. So far, I have only heard excellent feedback from other CEOs or head of trainings on Carollyn’s interventions.